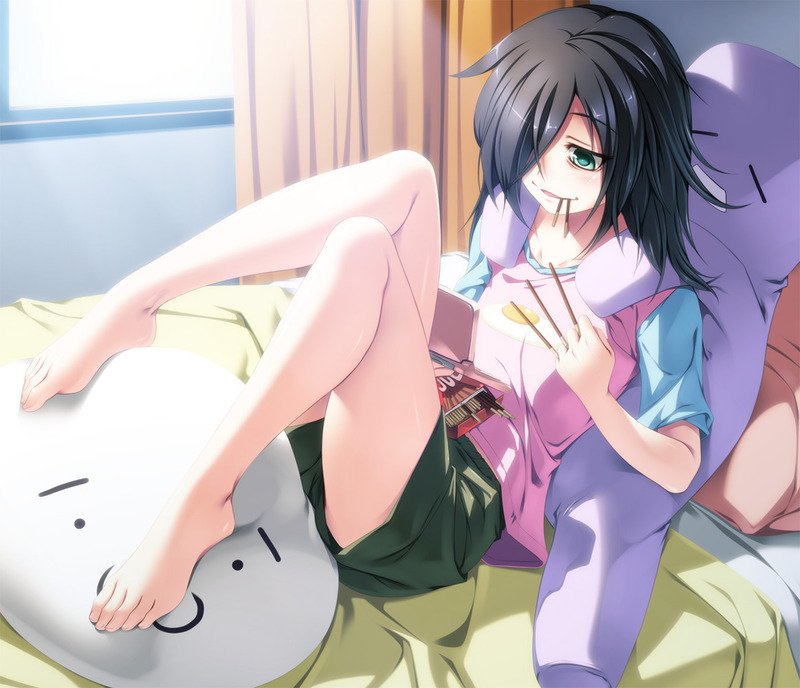 At the tender age of 15, Kuroki Tomoko has already dated dozens and dozens of boys -- in dating games and romance shows. 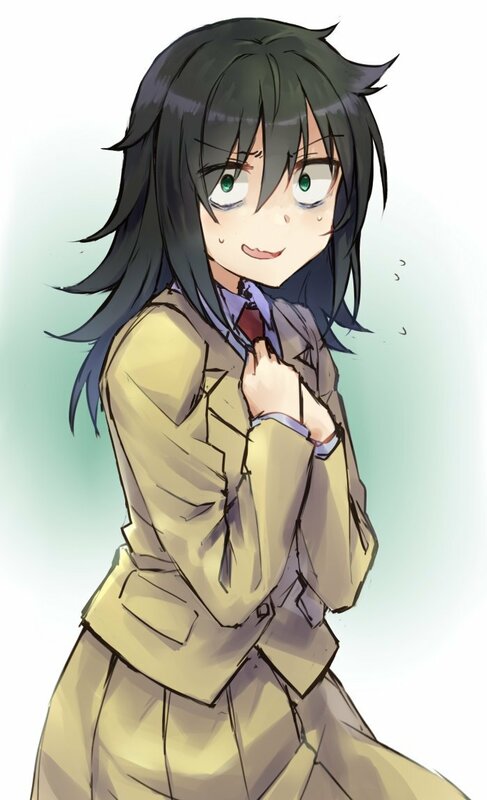 The sad truth is that she gets tongue tied just talking to people, which makes her entrance into the social pressure cooker of high school especially heinous and riddled with anxiety. 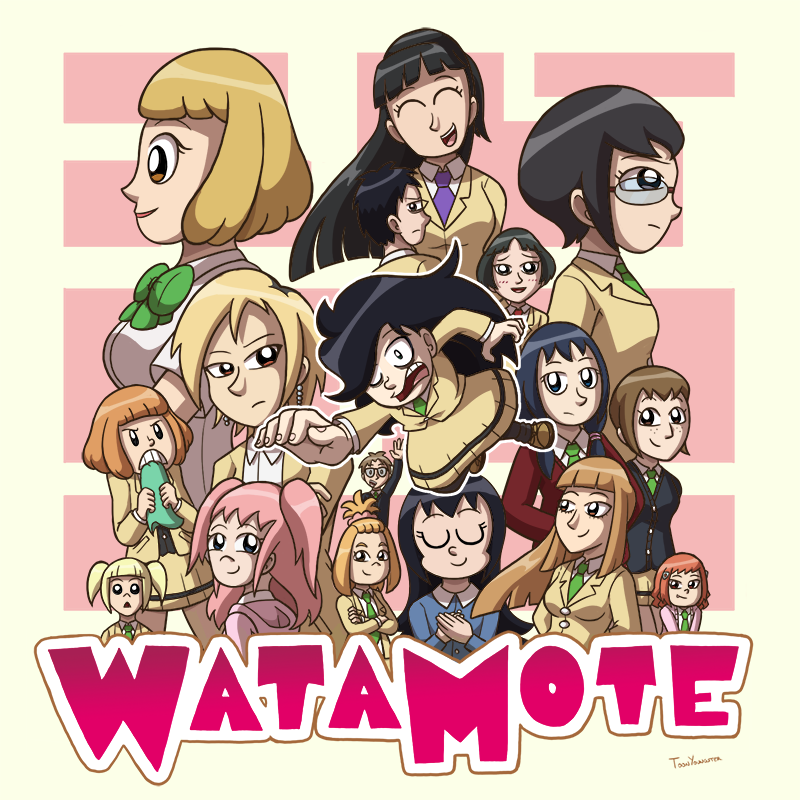 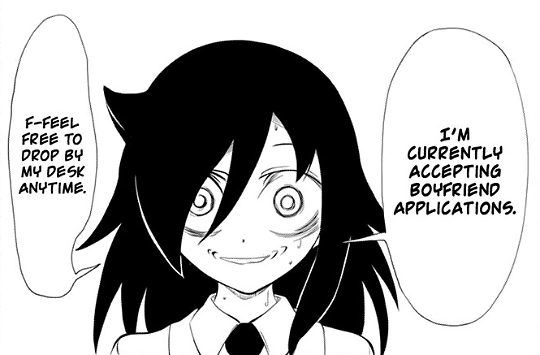 An Unpopular Girl A tribute to Tomoko Kuroki, who's finally achieved relative popularity.